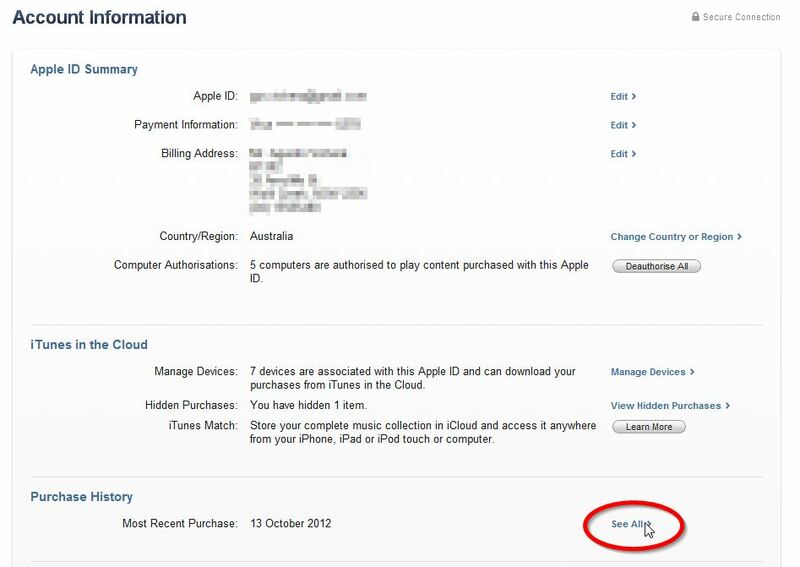 To see a list of all the things you have downloaded for free or bought from iTunes. This includes music, apps, videos. Click on the “Sign in” on the top right. You may already be signed in. If you are, it will just show your email address instead. 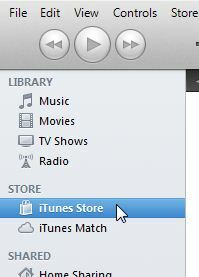 If you haven’t signed in, click on the “Sign In” and enter your iTunes username and password. This is the one you use to download apps onto your iPad. Click “Sign In”. 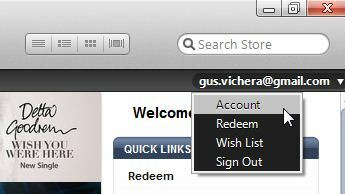 Your email address will now be shown where the “Sign In” used to be. You will now see your account. There will be a subheading named “Purchase History” – click on the “See all” button under that subheading. The next page will show you your purchase history.